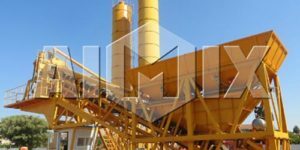 How to choose a concrete mixer pump? 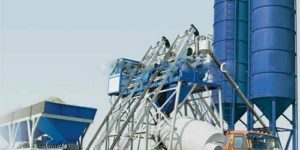 Concrete mixer pump is an advanced concrete mixing and pumping machine, which adopts fully automatic construction operation system, and has the functions of feeding, mixing, and high-pressure pumping. Concrete mixer and pump is characteristic of easy operation, stable performance and flexible movement. 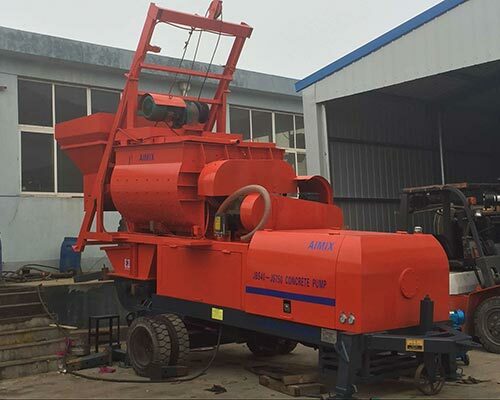 Mainly mobile concrete mixer with pump for sale is used for concrete transportation, green soil transportation, foundation pile grouting and silt transportation. 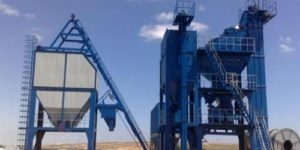 But it is not easy to choose a proper concrete pump mixer. There are some factors you need to take into consideration when purchasing a mixer pump. It is necessary to consider the working environment and application when picking the cement mixer pump. 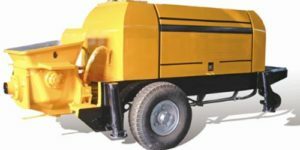 If you want to choose a concrete mixing pump for road, bridge or water conservancy projects, the common cement mixer with pump can be your best choice. With large quantity of work and scattered construction site, truck mounted mixer pump is quite suitable, which has the advantages of strong mobility and high efficiency. Mainly, there is diesel concrete mixer pump and electric concrete mixer pump for your choice. You can choose one according to your practical demands. 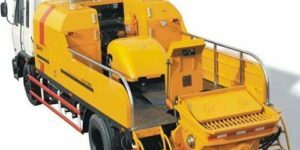 You must find a reliable concrete mixer pump manufacturer, which can provide you with high quality products, competitive price and excellent after-sale service. And you should consider all these factors rather than only price. 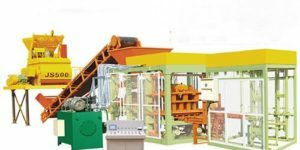 Meanwhile, company or manufacturer’s reputation is also an important factors, which can inflect the products quality and company service directly. With more than thirty years’ experience and high reputation among customers, Aimix,concrete pump manufacturers,never let customers down. 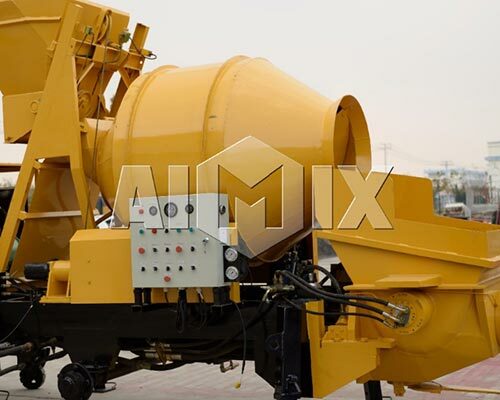 Apart from concrete mixer and pump, Aimix also provide concrete trailer pump, concrete pump truck and concrete boom pump. Contact us to get more details or the best price. Contact us to get more details or the best price?